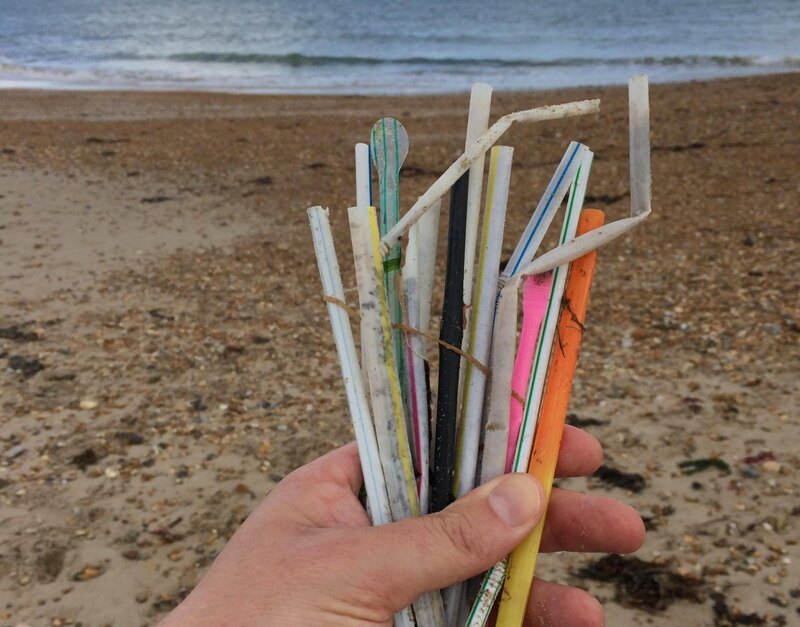 Plastic Straws Plastic straws are everywhere, we have come to expect them in every drink, from adding a flourish to a cocktail to some saying it even makes a drink taste better, straws have been commonplace in almost every restaurant and bar in the UK for decades. But these short lived tools are usually thrown away without further thought, instantly becoming a source of plastic pollution. As a consumer or business owner, you have the power to promote meaningful change. 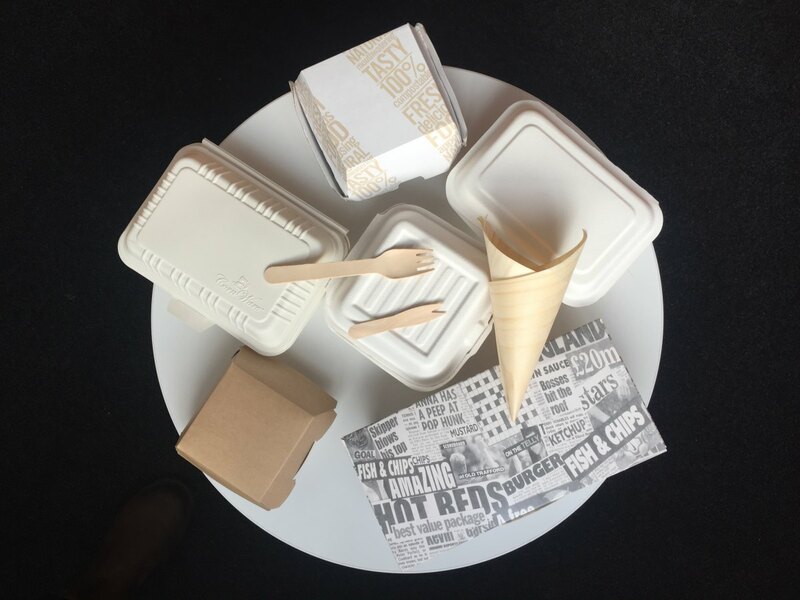 Phasing out single use plastics like the plastic straw from our day to day lives is one of the first steps we can take to reduce our plastic pollution. Why not get in touch with us and we’ll help you find your way. For all enquiries about beach cleans please get in touch. 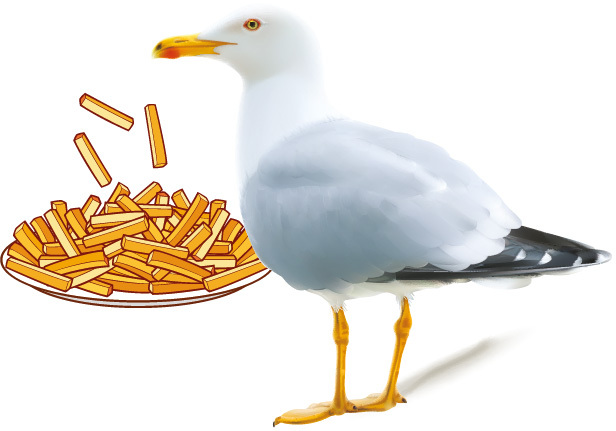 An exciting seagull campaign for Weymouth starting this May half term (27th May – 4th June 2017) and running for a month. “Pooo Pin” stands for “Poo Out, People In”, and is the motto as well as the name of our community group at Hive Beach, Burton Bradstock. 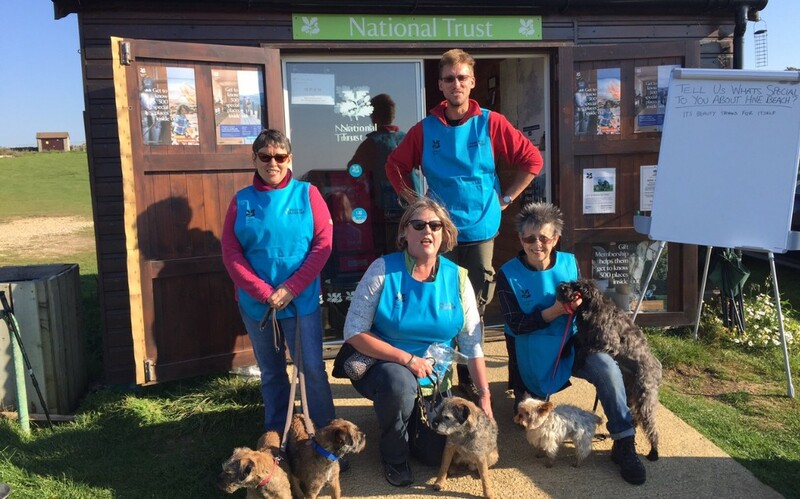 Litter Free Coast and Sea support this enthusuastic group of dog owners in partnership with the National Trust, who manage the site. 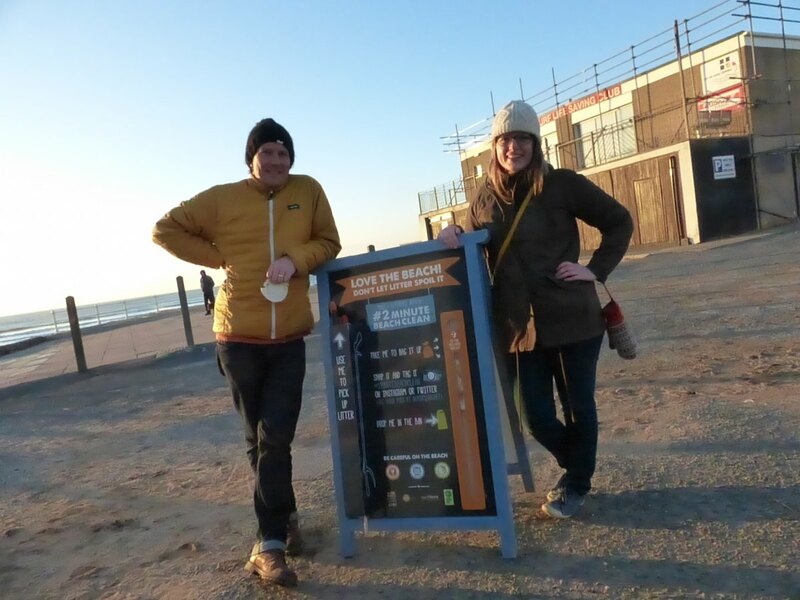 The Pooo Pin team, who also have the support of Little Bredy Vets, have worked for four years on a project to reduce the amount of dog waste found on the beach. To begin with, they found so much it was easiest to measure by weighing the bin bags of what they’d collected… 13kg in a week! Through a consistent and persistently positive approach, the group have managed to reduce this massively. In Summer 2016, several weeks went by where no dog waste was found at all on the beach, meaning that the owners of all of the dogs who enjoyed the beach were picking up after them. Wonderful news! We thought that was certainly wonderful enough to nominate the group for a ‘Volunteer Group of the Year’ award at the recent Dorset Volunteer Awards. The group are continuing their work at Hive, as well as mentoring other new groups taking a similar approach at Cogden in Dorset, and Burnham-on-Sea, Somerset. We’ve teamed up with Dorset Wildlife Trust to get Dorset refilling. We have some of the best tap water in the world (and it’s virtually free! ), so we want people to hydrate with this wonderful resource, rather than guzzling bottled water brought in from hundreds of miles away. Knowing that plastic water bottles are often used for minutes and last for hundreds of years has inspired us to join the #RefillBritain family and launch #RefillDorset- every time you refill instead of buying a bottle, you’re preventing another piece of plastic entering our waste system or worse- ending up on our beaches. 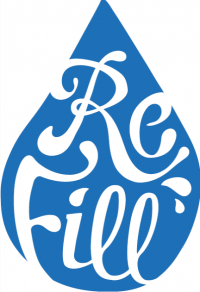 Since July 2016, we’ve built a network of 50 Refill stations, and it’s still growing! 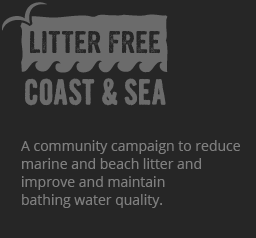 We are working with businesses across the coast to reduce the amount of litter and pollution ending up in our rivers and coastal bathing waters. 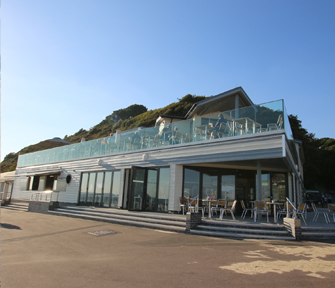 We have developed an award scheme for all coastal businesses, where companies are rewarded for making simple changes to the way they work in order to benefit their local beaches and bathing water. The award is being rolled out across the county and is open to all types of business. Got 2 minutes? 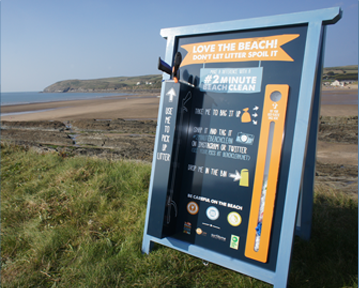 The #2minutebeachclean is a growing campaign to reduce the amount of marine litter through encouraging everyone, everywhere to pick up litter a few bits at a time and share their finds on social media. There are now 12 stations in Dorset, with more coming along soon… check out the project page here to find out more, and discover where you can take part. 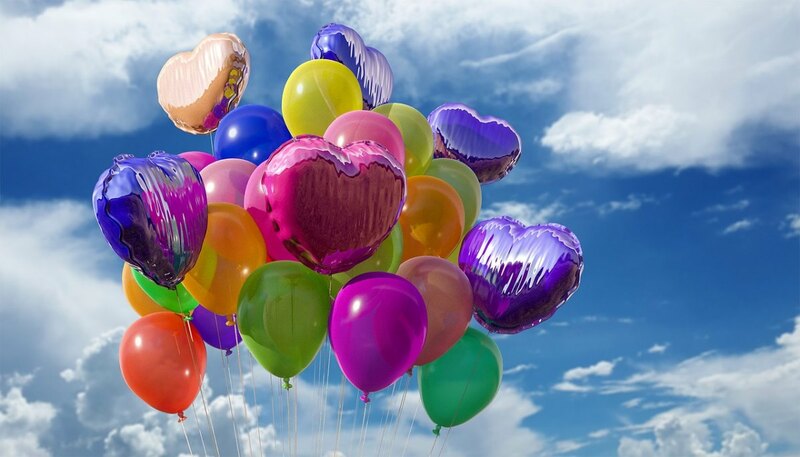 We have formed a group of councils, charities, government organisations and businesses in Dorset who are committed to encouraging Dorset communities to switch to alternative ways of celebrating and commemorating events, rather than using balloon or lantern releases. 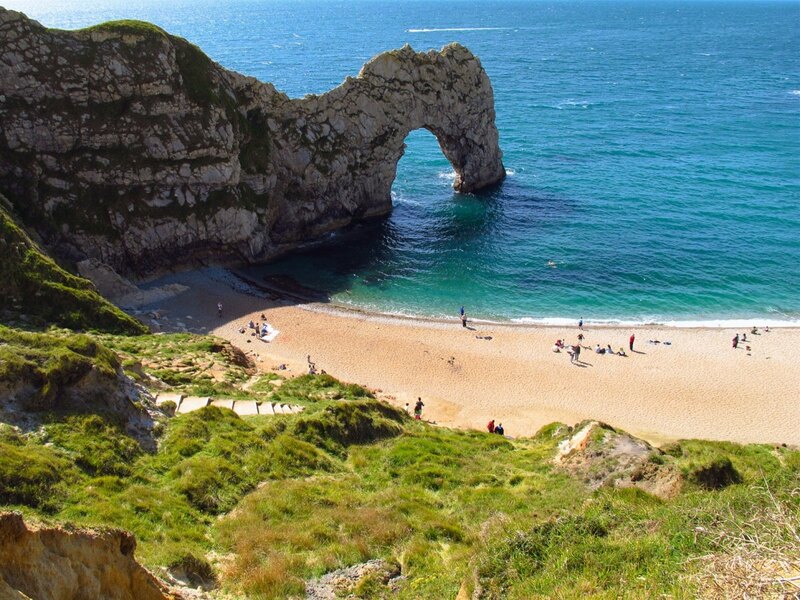 The Great Dorset Beach Clean is an annual event ran by Litter Free Coast and Sea, taking place across Dorset’s coastline. 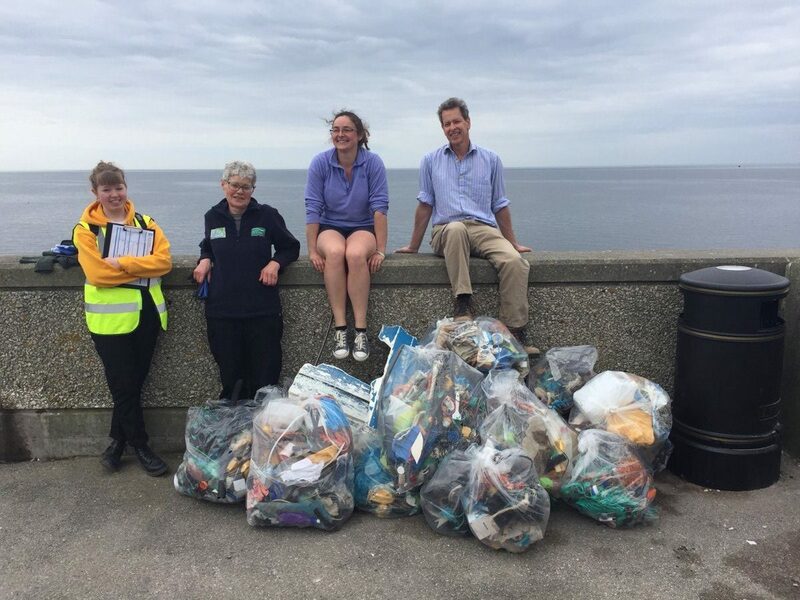 Each year a number of beach cleans happen on Dorset’s beaches, offering an opportunity for everybody to get involved in helping to keep Dorset’s coastline litter free.